Are you interested in learning about digital marketing? Do you want to plan effective digital marketing campaigns for your company? Do you want to brush up your knowledge about digital marketing? If yes, you should not miss these wonderful and informative Digital Marketing books. The internet already has a lot of information about Digital marketing, however, these books will equip you with an in-depth understanding of the subject. About the Author: The Bestselling author Puneet Singh Bhatia has over 13 years of experience in the digital marketing profession. He has led many digital marketing campaigns during his career and has provided marketing consultations to both Indian and International companies like New York Times, Apple, Twitter, Reliance, The Hindu, Anand Bazar Patrika and so one. “Fundamentals of Digital Marketing” is the perfect reference book for digital marketing enthusiasts and beginners. It contains case studies of popular online brands like Flipkart, Amazon, Twitter, MakeMyTrip and how they have utilized Digital Marketing. The book it divided into 11 broad chapters. 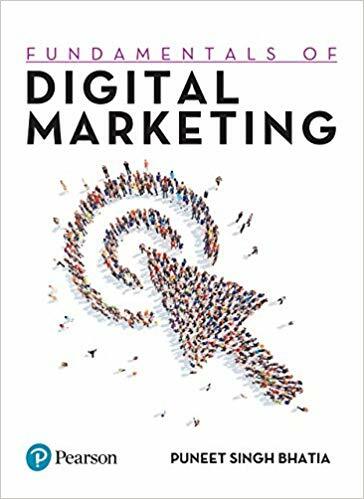 The first chapter is an introduction to Digital Marketing and the final chapter talks about the emerging career in the Digital Marketing field. The author also includes in-depth chapters on digital marketing strategies and campaigns. Sometimes you actually struggle to get the content, you go blank when it comes to writing a blog, writers don’t get ideas on what to write? Or how to write? That’s because they don’t have an advance plan for their blogs, they are unable to generate content and then they search for a solution or a guide. 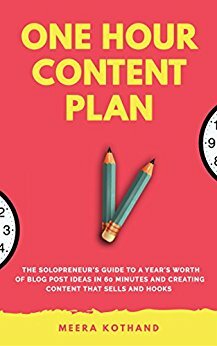 “The One Hour Content Plan” helps content writers plan a year’s worth of blog post ideas in one hour. This book emphasizes the problems of content writing and blogging, Meera Kothand has given relevant solutions for the problems faced by people while preparing for a blog. About the Author: The author Bharat Anand is a professor of Business Administration at Harvard Business School, Boston. He did his PhD. in Economics from Princeton University. 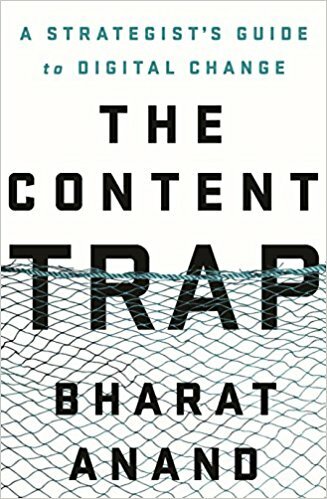 He is an expert in Digital strategy and he won Axiom Business Book Award Silver Medal for authoring the best book in business theory “The Content Trap: A Strategist’s Guide to Digital Change”. Being among the top 100 Amazon’s Leadership and Sucess Books to read in a lifetime, the book redefines digital strategy and content. The book highlights how the competition is in the digital world and how making “Connections” is important, this book is more relevant to entrepreneurs than beginners. Bharat Anand simply explains how digital marketing strategies work in reality. Guy Kawasaki: The Chief evangelist of Canva and the former employee of Apple, Guy Kawasaki is a 60-year-old American marketing expert, author, and silicon valley venture capitalist. Peg Fitzpatrick: A social media Marketer and a visibility strategist Peg Fitzpatrick is extremely passionate about social media and blogging. She created successful social media campaigns for Google, Adobe, Motorola, Audi, and many more top companies. 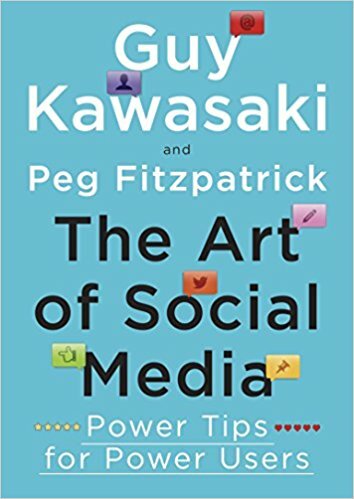 “The Art of Social Media” is the ultimate reference book for budding social media marketers or social media enthusiasts. The book covers a variety of areas in Social Media Marketing, it has twelve broad chapters. The chapters cover how to optimise your social media profile, how to make perfect social media posts, how to respond to the comments by viewers, how to combine social media and blogging, how to gain more followers online and how to utilize the different social media channels like Instagram, facebook and twitter to promote your company,brand or business. 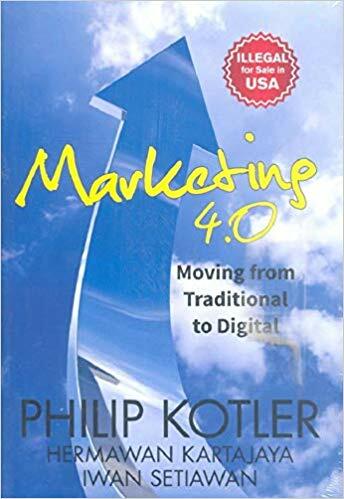 Part of the Memorable business books in 2017 on Amazon, “Marketing 4.0: Moving from Traditional to Digital” emphasizes the importance of digital marketing. How the consumer landscape has changed over the years when digital media came into the picture. It is a great book for beginners. Digital Nest is the best Digital Marketing training institute in Hyderabad, the course curriculum is always modified according to the constant changes happening in the digital marketing industry and along with theoretical knowledge Digital Nest will equip you with practical digital marketing training.